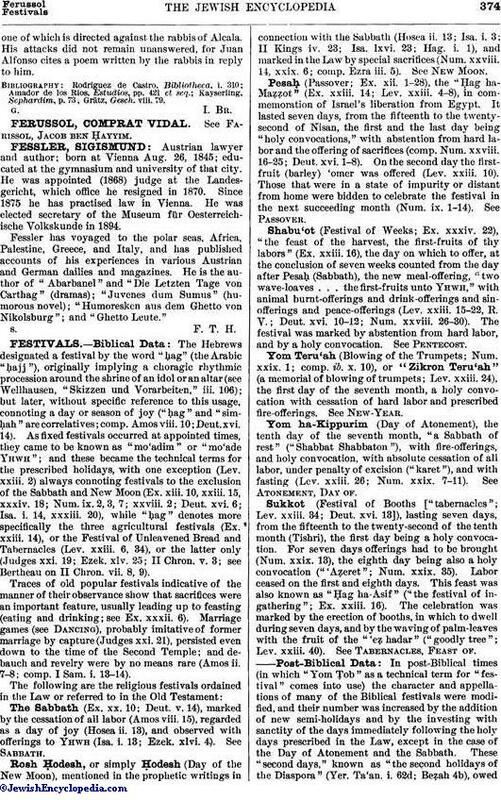 Jewish convert to Christianity; lived in Spain in the fifteenth century. A poet of ability, he exercised his talents in deriding his former coreligionists. 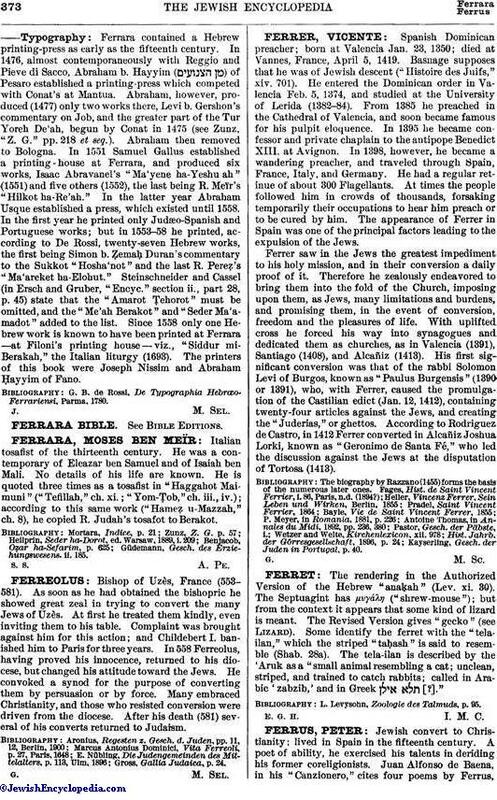 Juan Alfonso de Baena, in his "Canzionero," cites four poems by Ferrus,one of which is directed against the rabbis of Alcala. His attacks did not remain unanswered, for Juan Alfonso cites a poem written by the rabbis in reply to him.